This ultra-whipped body crème provides luxurious all-day moisture protection without being too heavy or greasy. The nutrient- rich extracts assist with hydrating and protecting dry, sensitive skin whilst improving firmness and vitality. 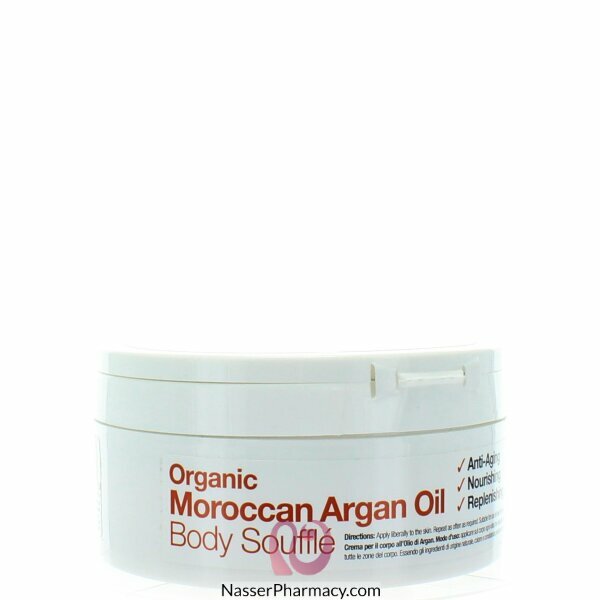 Our softening body soufflé moisturises and nourishes skin leaving it delicately scented. It is easy to apply and it absorbs quickly. A light and absorbent body cream, rich in EFA' that helps regenerate and soothe the skin. Suitable for use all over the body.